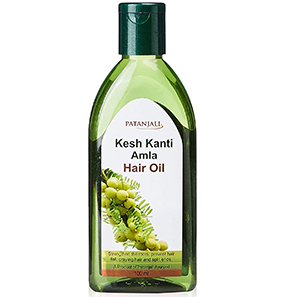 Patanjali Kesh Kanti Aloe Vera Hair Cleanser is a combination of natural ingredients such as amla, shikakai, henna, neem, tulsi, and aloe vera that work to clean and rejuvenate dehydrated hair and bring limp hair to life. 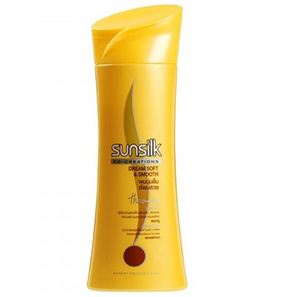 This shampoo cleanses your hair and reduces oiliness and hair fall effectively. It also claims to make the hair visibly shinier. All the goodness of nature is packaged in a see-through plastic bottle, which has an open flip cap. 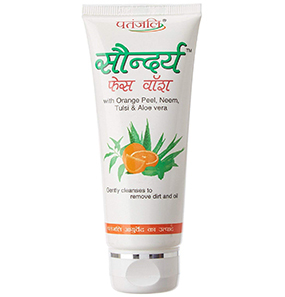 What are the ingredients for Patanjali Kesh Kanti Aloe Vera Hair Cleanser? What is the suitable hair type for this shampoo? 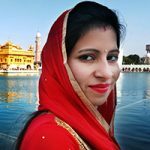 Does Patanjali Kesh Kanti Aloe Vera Hair Cleanser reduce hair fall? Can Patanjali Kesh Kanti Aloe Vera Hair Cleanser be used for color treated hair? 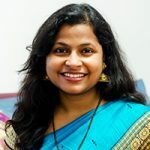 I have used so many Patanjali products – some worked and some didn’t. 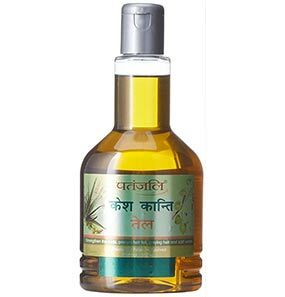 Patanjali Kesh Kanti Aloe Vera Hair Cleanser is one of those products that works well. The shampoo comes in a see-through bottle, and it has a gel-like texture. It has a very fresh fragrance of lime and aloe vera, and the fragrance lingers even after a wash. The after effect of this product is impressive. I have no worries of my hair getting into any sort of trouble as this shampoo is entirely herbal. So, I can use it as many times as I want, especially during summers. 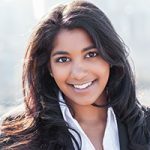 I have oily hair, and during summer, my scalp sweats a lot! 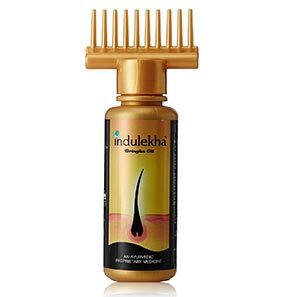 Patanjali Kesh Kanti Aloe Vera Hair Cleanser came as a knight in shining armor to combat this problem. So now, after every wash, my hair feels like it is resurrected. My hair and scalp feel fresh, the texture is balanced, my hair fall has reduced up to 5 times, and the dandruff is getting extinct. Now, coming to the things I didn’t like. 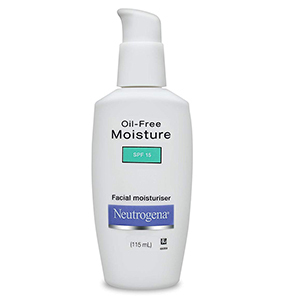 For me, to start liking this product, I took some time because the results were slow. 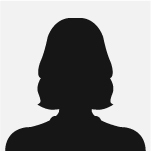 My hair fall stopped after many uses only, and the tips of my hair are usually dry because of the split ends. So around that area, my hair becomes drier. I have to use serum to nourish it. 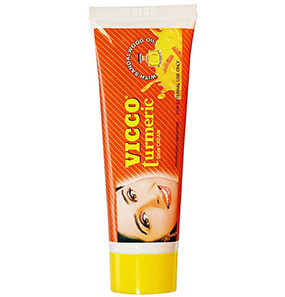 Since it is an Ayurvedic product and has natural ingredients, I continued using it, otherwise I would have stopped. 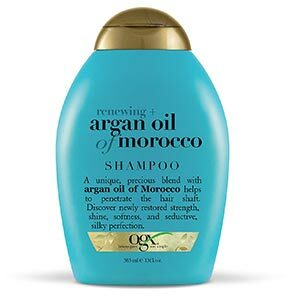 Overall, I will recommend this shampoo for oily hair types. For dry hair, it might not be suitable. My expectations about this shampoo weren’t very high but still, I did have some expectations. From the first use itself, my hair reacted differently, but I wasn’t sure. My hair felt rubbery and dehydrated. And the feel of it was just not pleasing. I have stopped using it. I have combination hair type. It is oily near the scalp and dry at the ends. Now, I am in my third week of use. I love the fact that it is a Patanjali product, made with care, Ayurvedic, paraben and SLS free. It reduced my hair fall and took care of my oily scalp but this shampoo does have its drawbacks. 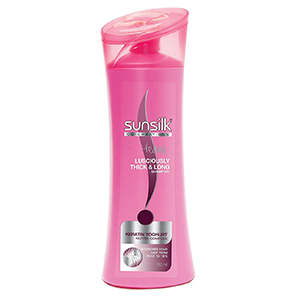 My hair became very frizzy so after first few uses, I started using the conditioner along with it, and the problem was solved. I am not sure if I will repurchase it. 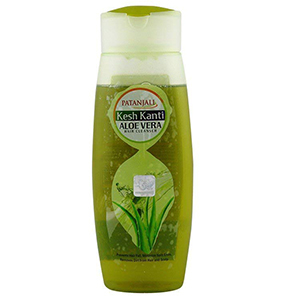 Patanjali Kesh Kanti Aloe Vera Hair Cleanser can make the hair look frizzy. But this can be prevented by using a mild herbal conditioner after rinsing the hair. You might experience hair fall at the beginning, so be mindful. Due to this, this shampoo is not so suitable for thin hair. 1. Take a coin-sized amount in your palm. 2. Massage gently into your scalp and hair and leave it on for 1-2 minutes. Yes, it does. 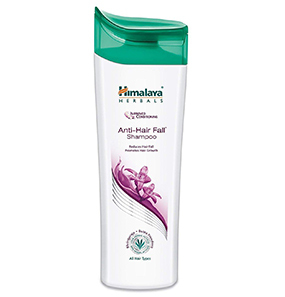 Aloe vera in this shampoo possesses antioxidant and antibacterial properties. It helps to prevent infections in the scalp and stops hair fall. 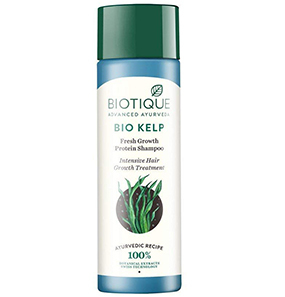 It also protects the scalp and hair follicles from the harmful effects of pollution, dirt, and free radicals. Yes, it does. The ingredients work to benefit your hair entirely, so along with improving your hair, it also promotes hair growth. Yes, Patanjali Kesh Kanti Aloe Vera Hair Cleanser is infused with all natural products and no harmful chemicals, so it is safe to use it on color treated hair.